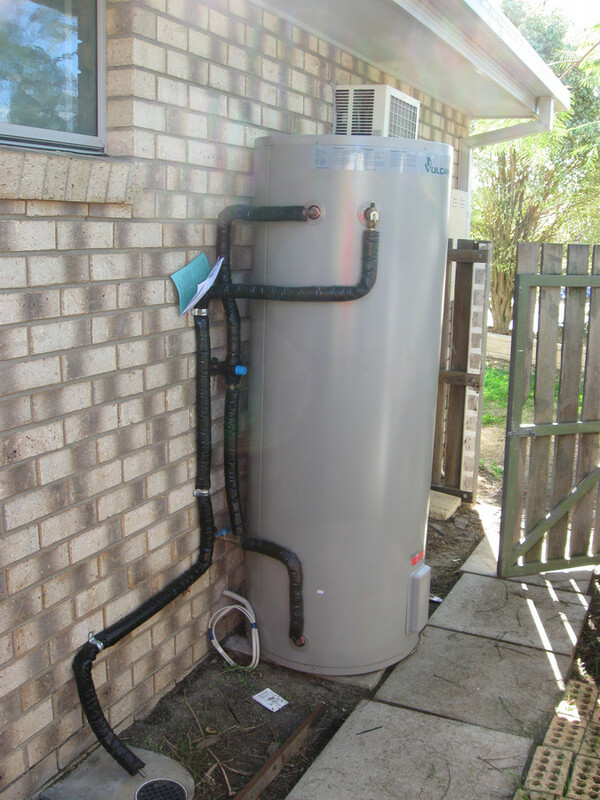 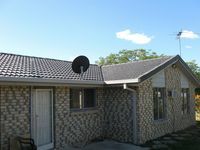 Normal Rental OR Rent To Own Available! 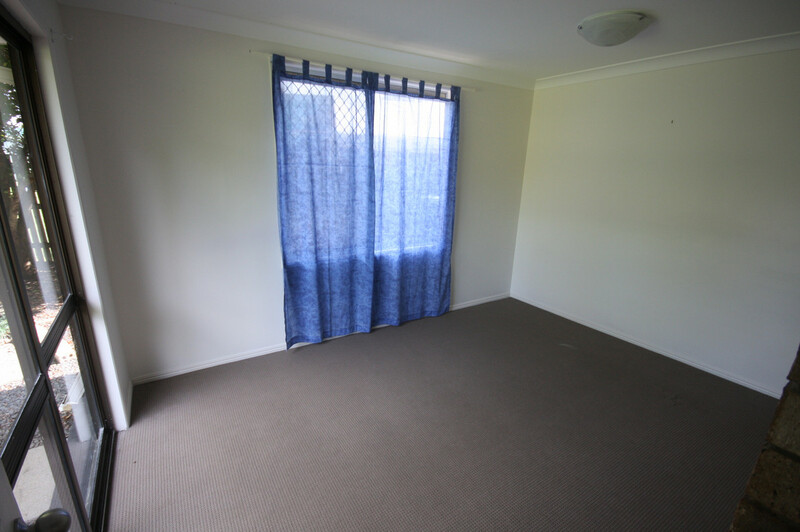 * New carpets & curtains. 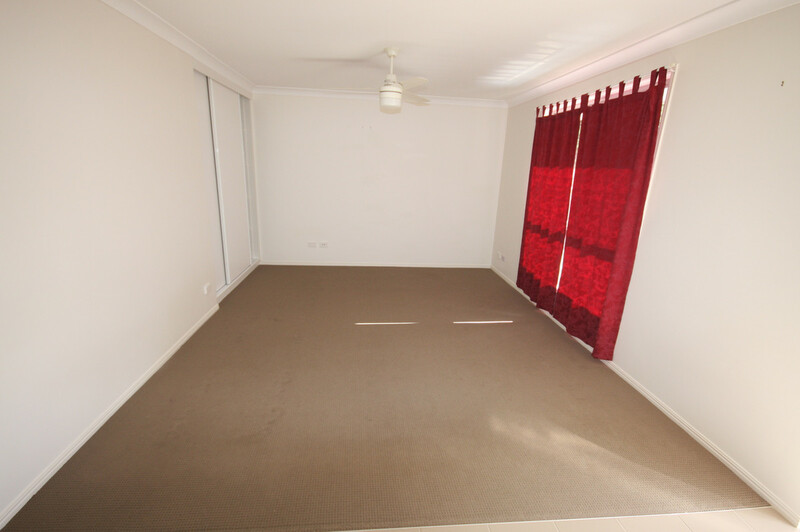 * Good size yards for the kids. 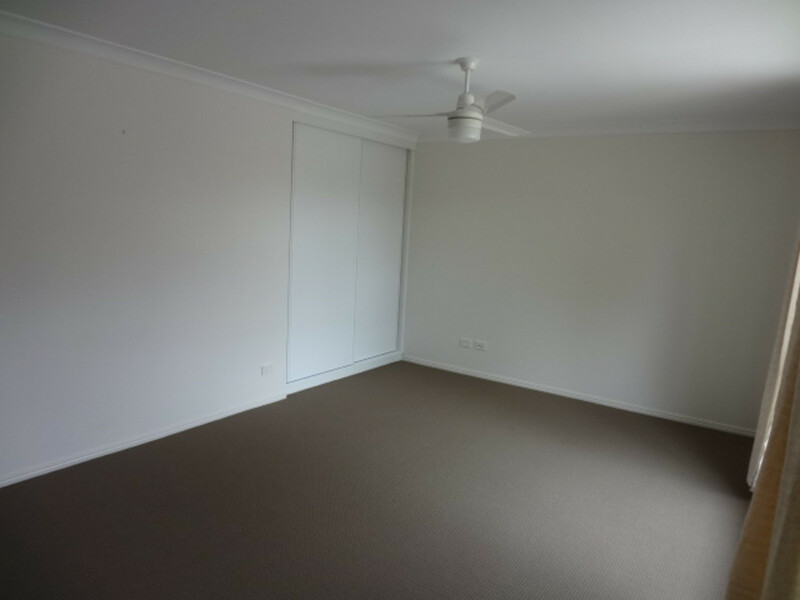 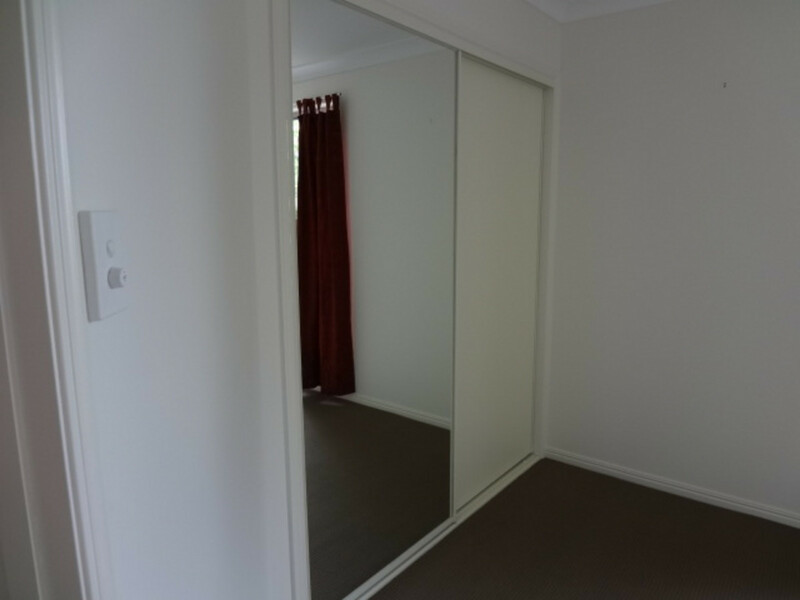 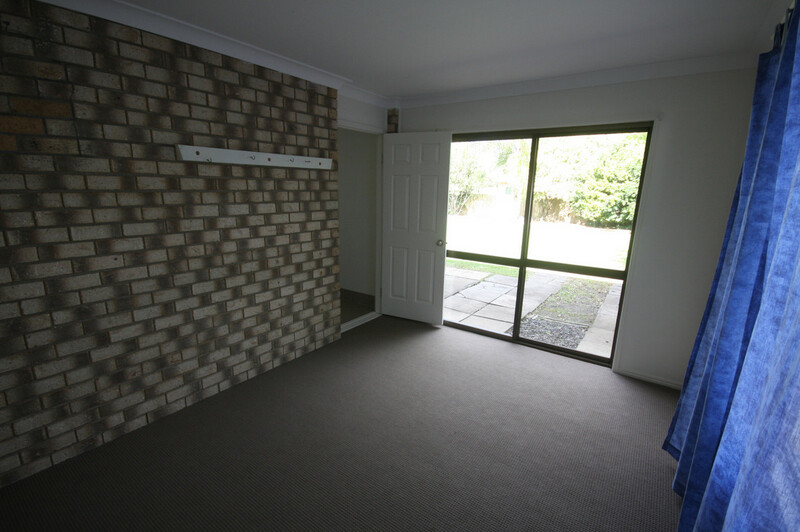 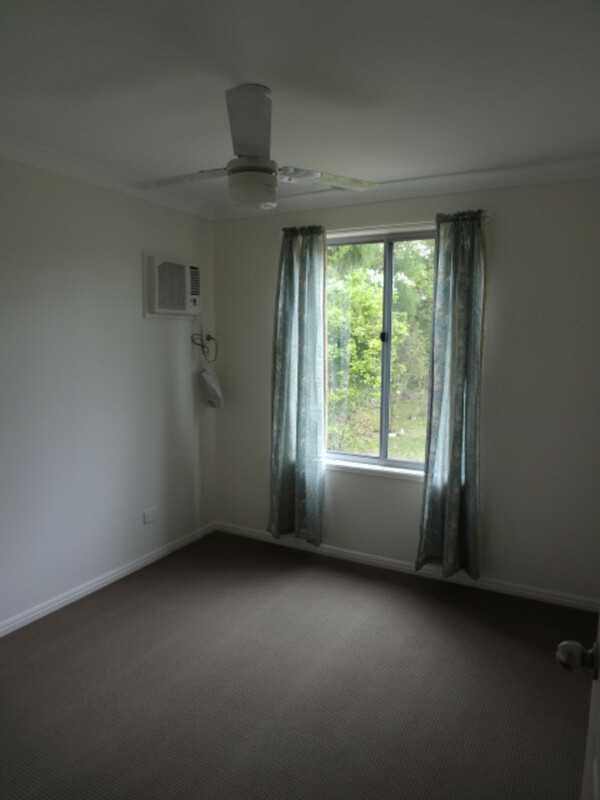 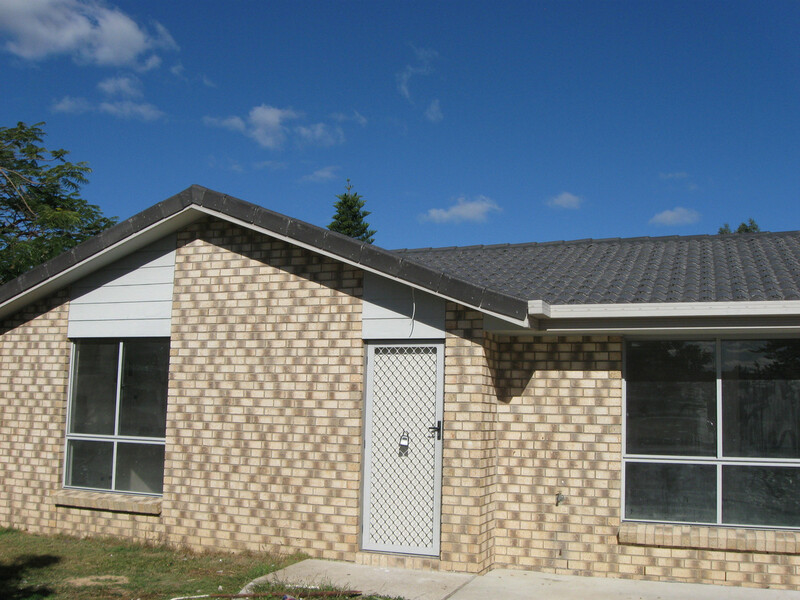 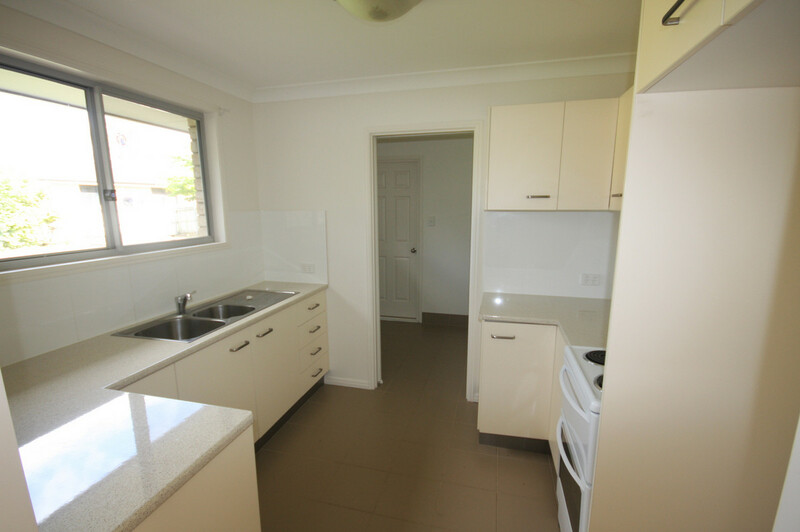 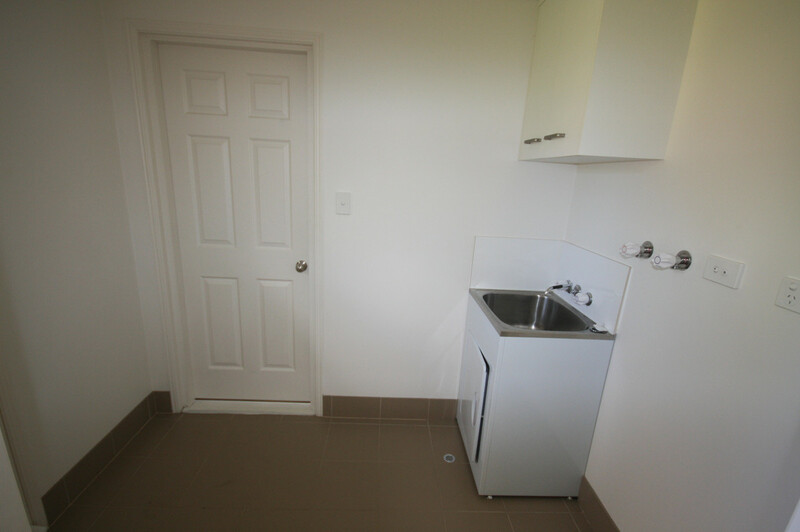 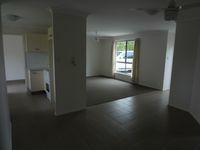 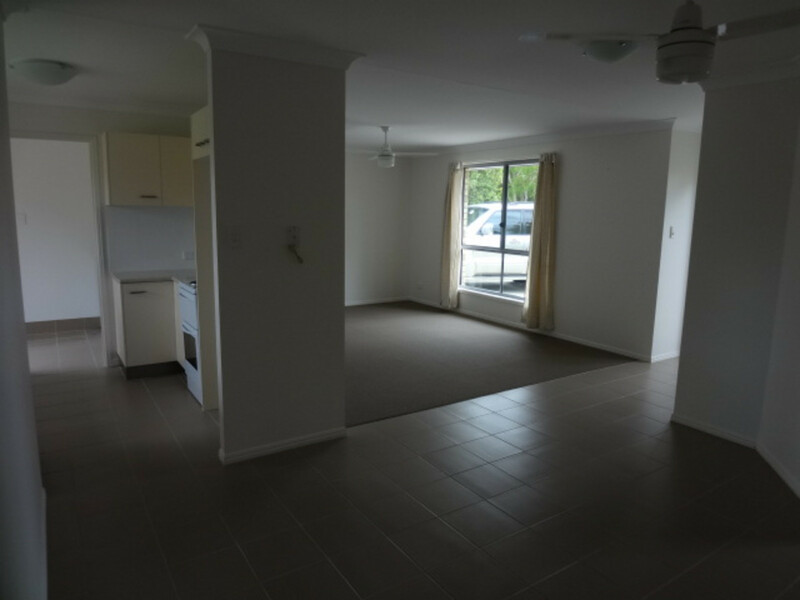 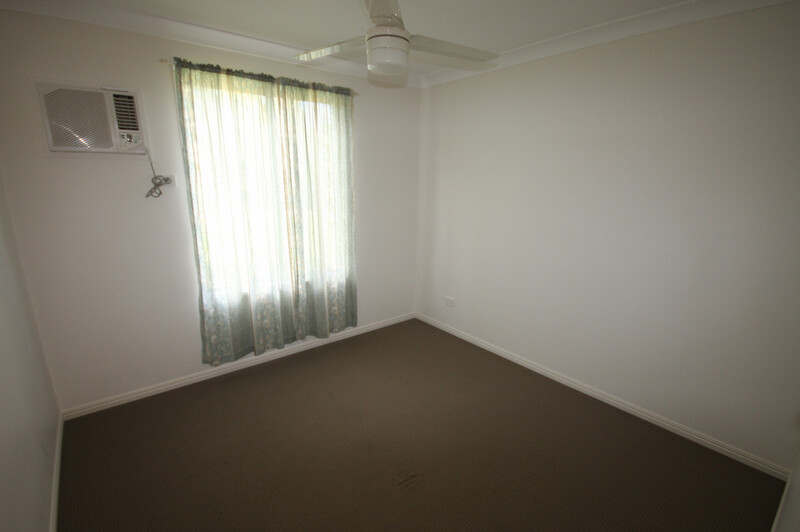 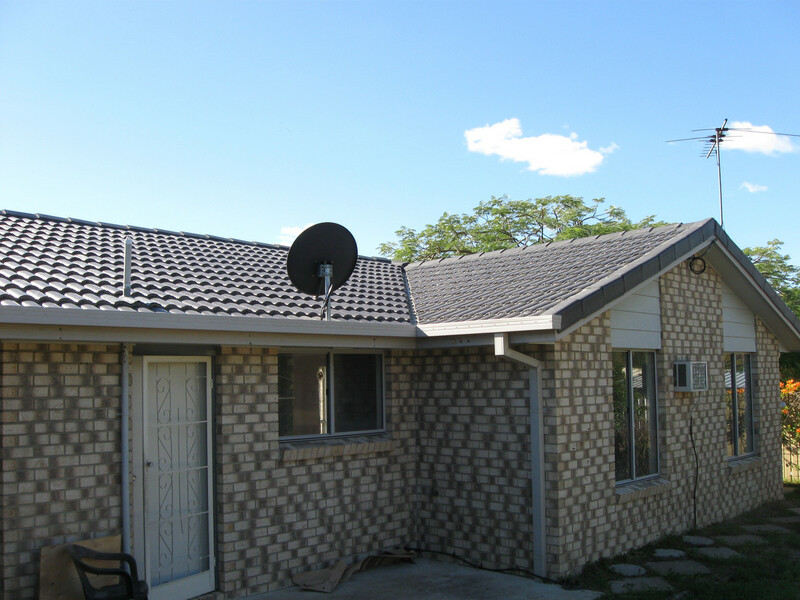 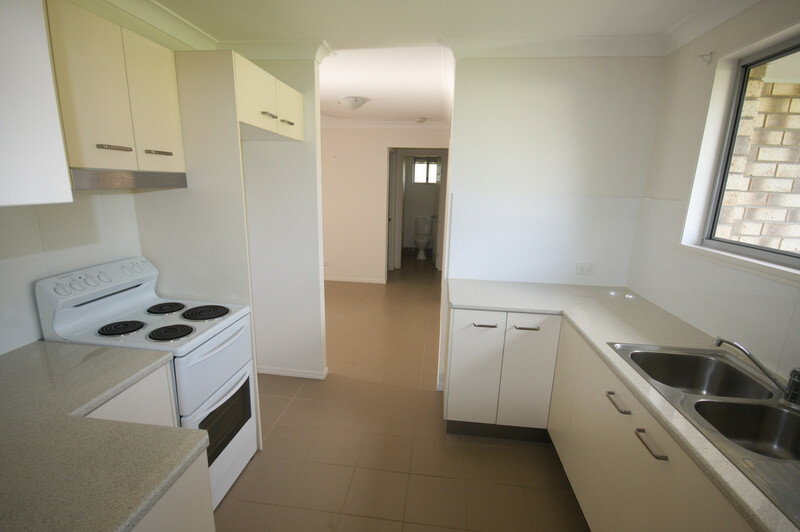 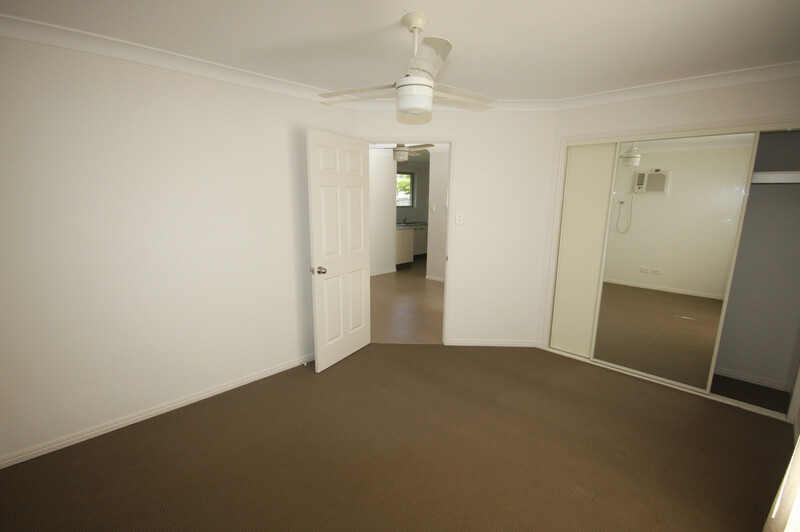 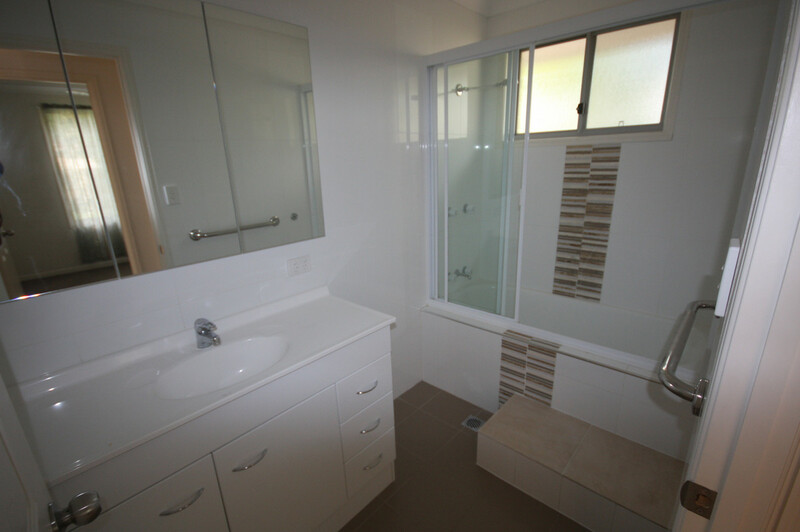 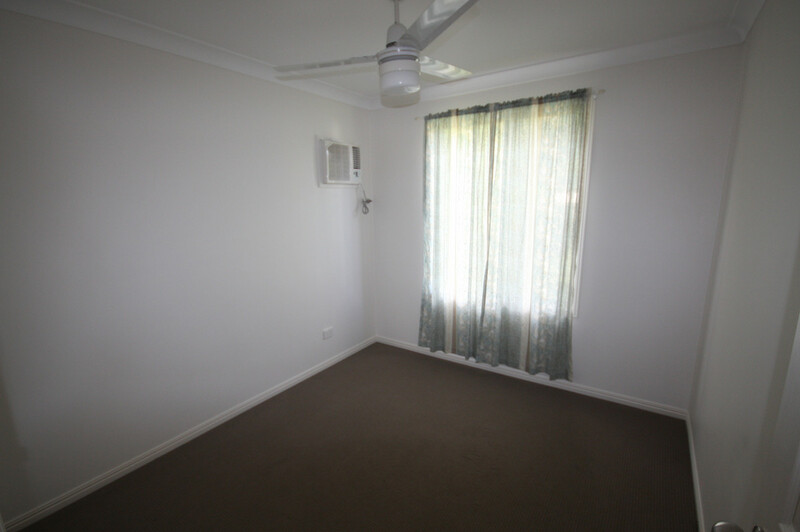 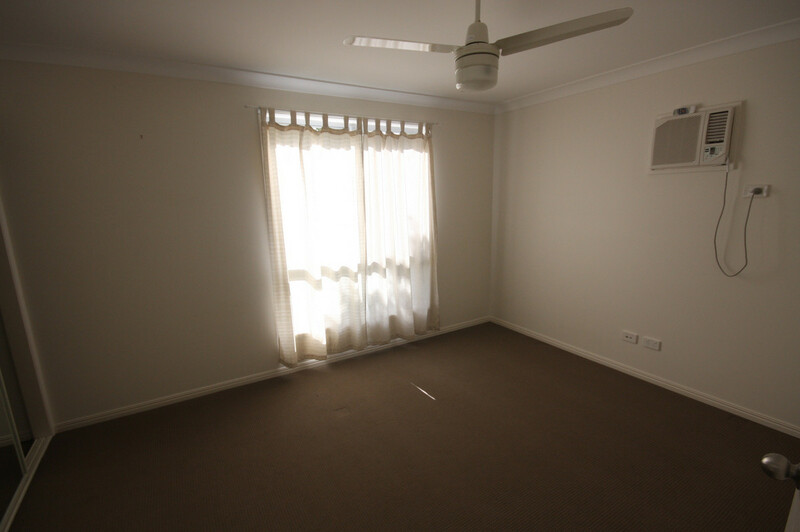 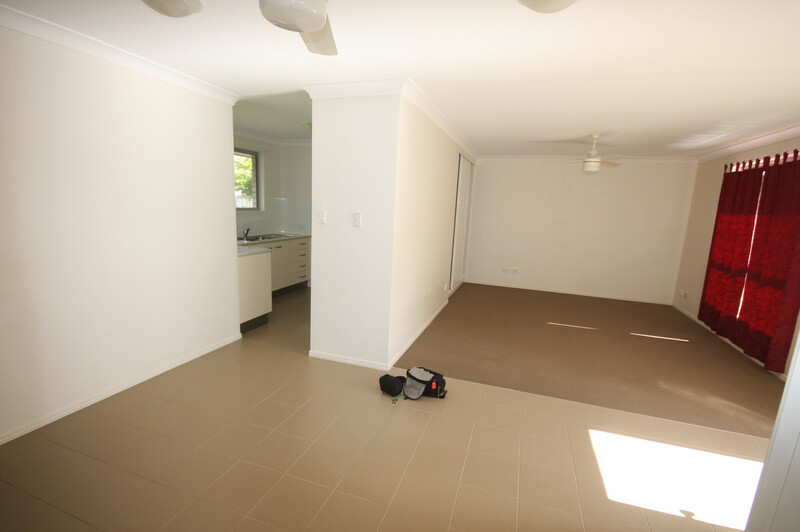 * Deposit Layby available (Up to $21,000 deposit funding available if you want to buy the property).